Burn Notice star Jeffrey Donovan is finalizing a deal to star in Season 2 of FX's hit series Fargo, with an offer also out to Parks and Recreation's Nick Offerman. Nick Offerman currently isn't in negotiations at this point, with The Wrap reporting that the actor has not yet made up his mind about joining the series. If he does sign on, he will portray Carl, although no character details were given. 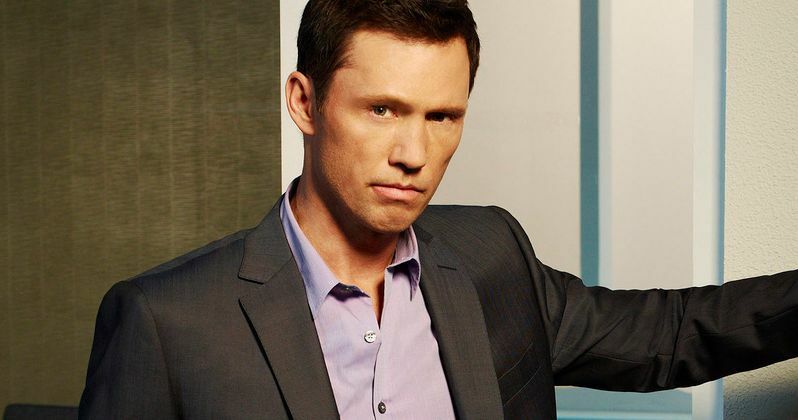 Jeffrey Donovan has been cast as Dodd, but no details were revealed about his character. He joins relative newcomer Rachel Keller (Hollidaysburg), who has been cast as Simone, with other actors such as Mike Bradecich (The Express) and Allan Dobrescu also in contention for unspecified roles. It isn't known when production will get under way on the second season, or when it may debut on FX. FX issued a renewal for Season 2 back in July, revealing that the 10-episode season will feature an all-new cast. Series creator Noah Hawley revealed that the season is set in 1979, following a younger Lou Solverson, the retired cop played by Keith Carradine in Season 1. The season will follow a 33-year-old Lou who has just returned home from the Vietnam War and finds a new kind of violence in his hometown of Sioux Falls, South Dakota. During Season 1, Lou referenced a grisly case he investigated in 1979, which will be a focal point of the new season. Season 2 will be shot in Calgary, with the story taking place in Sioux Falls, Luverne, Minnesota and Fargo, North Dakota. We'll keep you posted about new casting additions as we inch closer and closer to the new season's debut on FX.